IGTV is only 2 weeks old but it's already being championed by celebrities, brands and influencers alike. The longer-form video feature is Instagram's answer to YouTube and Twitch. Unlike these platforms, however, it is purposely built for users to watch on-the-go with their phones. Vertical video, previously a huge no-no for professional videographers, became an acceptable style through Snapchat. Brands and influencers who want to stay ahead of the game must invest time in learning and adopting the IGTV model. That's why we were excited to see Instagram release a guide full of tips for creators who want to succeed on their platform. Download the Instagram Creator Handbook here. We recommend downloading and reading the guide in full, but if you only have a few minutes to spare, read our 5 important takeaways to create awesome IGTV videos! The higher the resolution of your videos, the better quality and experience you're offering to your viewers. 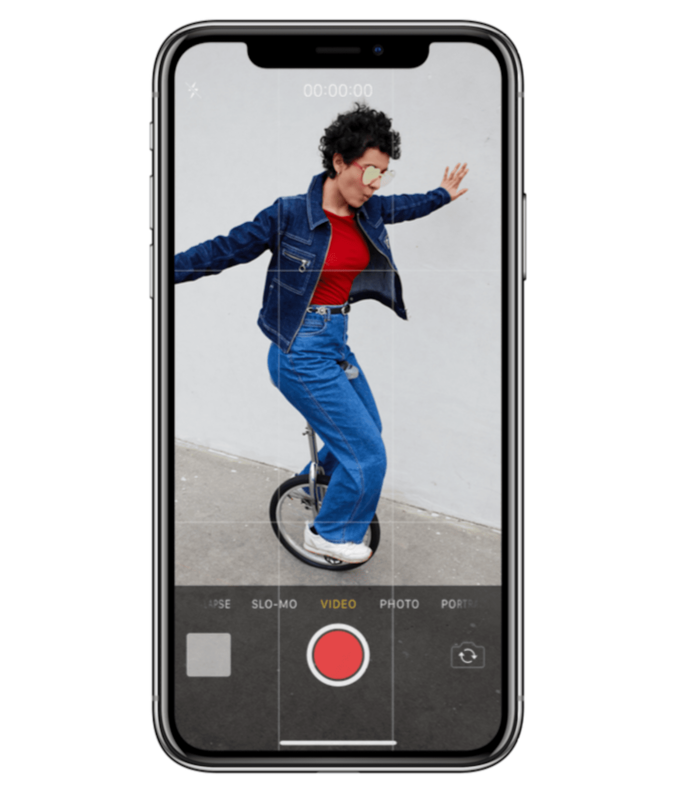 Of course, high resolution video requires more data, which is why many of our devices are automatically set to record video in a lower resolution. 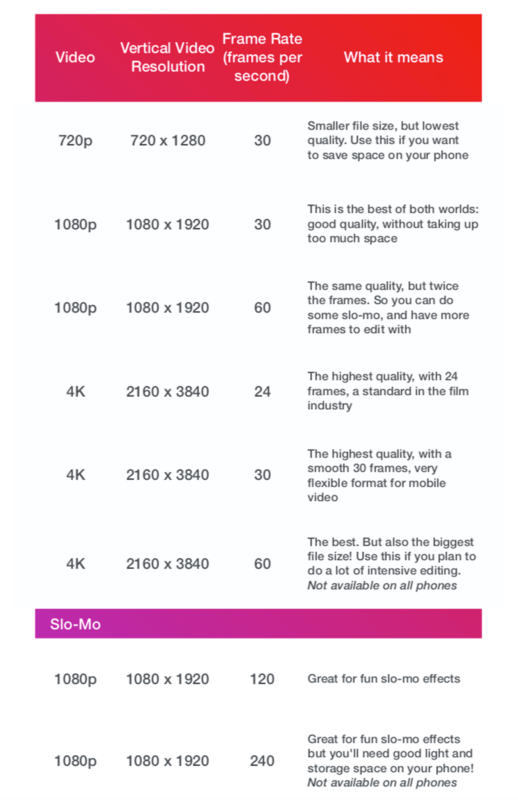 In their handbook, Instagram breaks down resolution, frame rate and what it all means in regards to your video. 2. 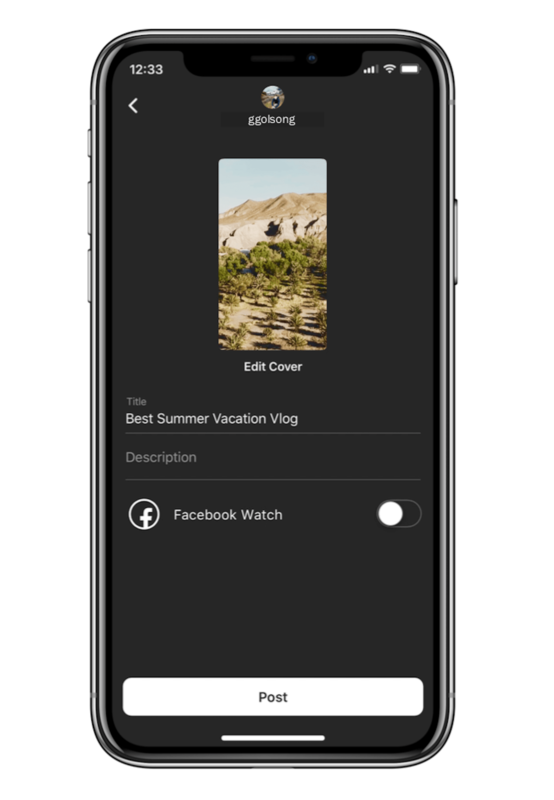 Turn On "Do Not Disturb"
If you have a "do not disturb" function on your phone turn it on so that your video won't be disrupted by notifications. Similarly, if you're recording audio through your phone it's a good idea to turn it onto airplane mode so you don't get interference from transmitting signals. When you're capturing photos and videos it's good to appropriately frame your subject. Whether you want your subject to be centered as they speak to the camera, or capture a moving object, turning your grid on will help compose the shot you want. All creators should also be mindful of the "rule of thirds" for creating an aesthetically pleasing well-balanced photo or video. Studies have shown that when viewing images, people’s eyes naturally gravitate to one of the intersection points rather than the center. Sometimes your camera has a mind of its own. Have you ever tried to focus on a subject, only to move the camera slightly and have it refocus on a different subject? (All while recording?!) 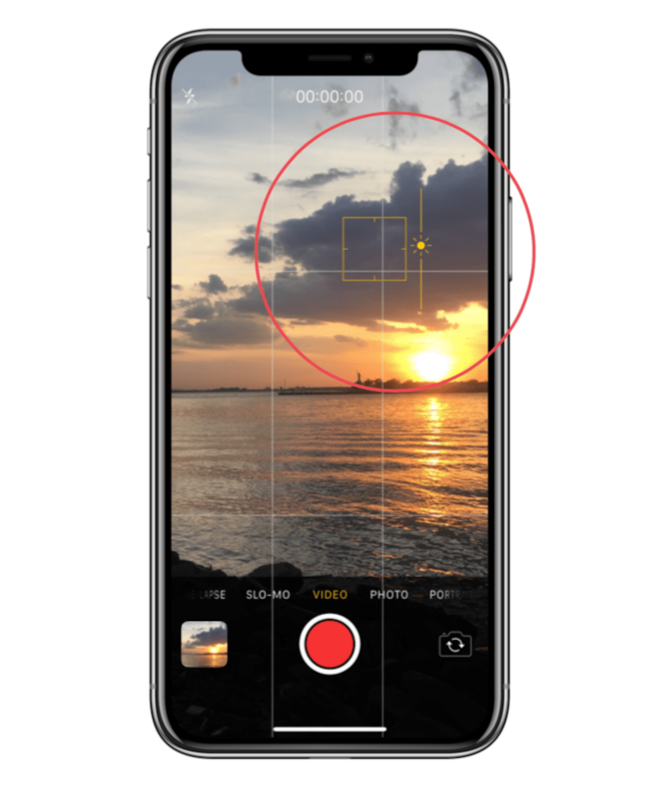 If you're recording a subject that isn't moving too much you can tap and hold to lock your focus and auto exposure. Another pro tip from Instagram is the feature to change your exposure. Simply swipe your finger up or down as you tap to adjust the exposure. Some news outlets report that IGTV is the future of television, whilst others claim it's simply another ripoff from Snapchat. Instagram will undoubtedly monetize IGTV with ad space. The brands who find success in this medium will be those who truly understand the content that engages a video audience. Historically Instagram has found great success in the launch of new features. Instagram Stories is responsible for keeping audiences engaged and active on the platform. Only time will tell how IGTV will nurture video engagement. We predict IGTV will find its own audience, perhaps separate to the niches YouTube and Snapchat have found.